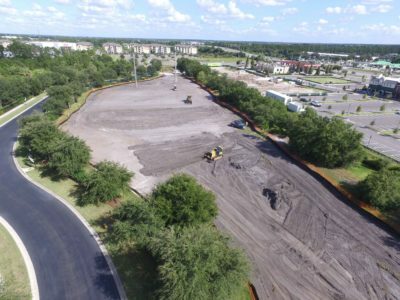 Our primary scope of work includes clearing, grading, storm drainage, water main, sanitary sewer, reclaimed main, force main, Class V Fire Main, lift stations and roadway construction. Burgess Civil offers a turnkey sitework package starting with land clearing solutions to all private, civil or government clients. 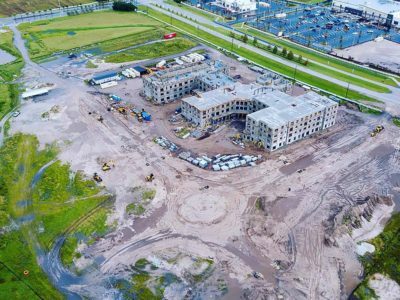 We provide clearing and grubbing services to begin the site development process. 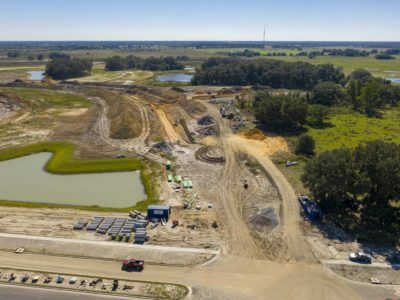 Burgess Civil provides mass earthwork and site grading operations, ensuring a level base, or one with a specified slope. We can provide pond excavation, site balancing, building pads and wetland mitigation. 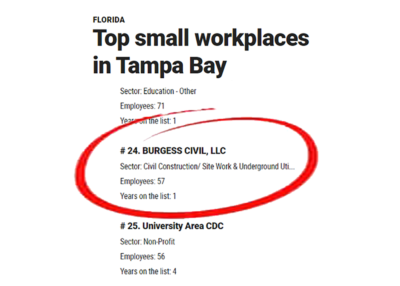 Burgess Civil installs underground utilities such as water, sewer, storm drainage and force main in all depths and sizes. We are also licensed as a Class V Fire Contractor to provide fire protection services on commercial projects. 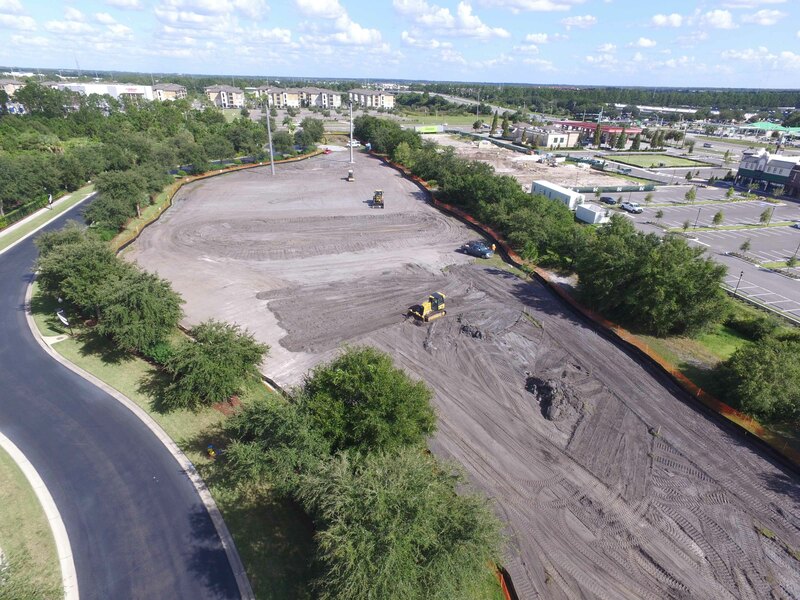 We provide turnkey road construction services including subgrade construction, road base, asphalt paving, concrete curbing and sidewalk. 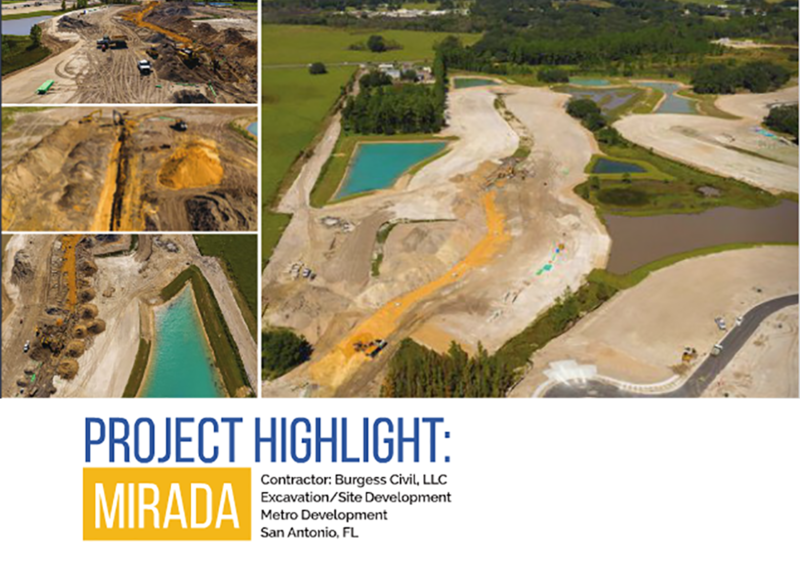 Road construction is the finishing touch to our turnkey sitework package. 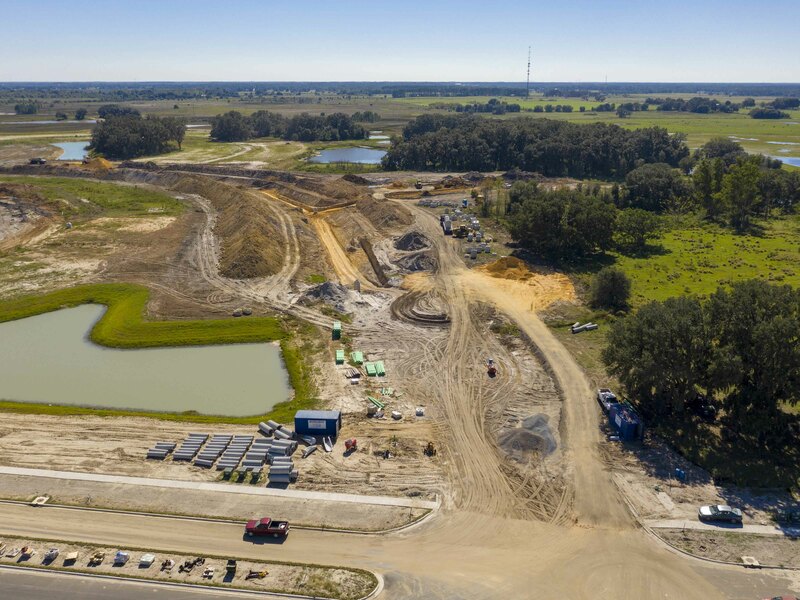 We recently hired Burgess Civil for sitework construction of utility construction and roadway construction surrounding our Crystal Lagoon in Wesley Chapel, FL. 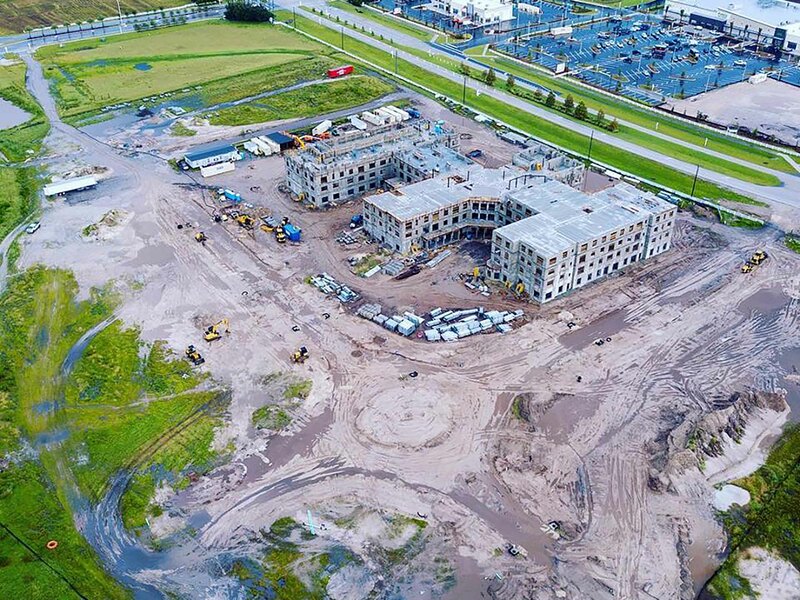 We recommend as a prime sitework contractor. We pride ourselves on tackling projects other contractors might view as too complex or too odd. 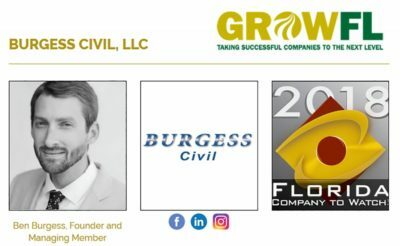 Burgess Civil Team Members are the basis for the company’s success. We offer Team Members the opportunity to perfect their skills, grow within our company and multiple benefits. 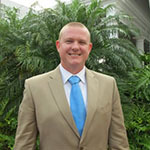 After 90 days of employment all Team Members will qualify for paid holidays and paid vacation up to 2 weeks per year. 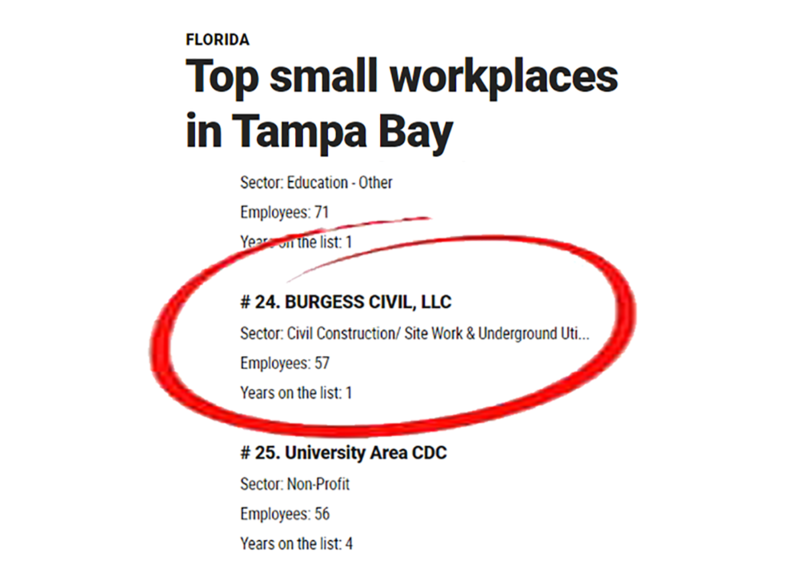 Contact us today to start your career with Burgess Civil. Some terms and conditions apply. After 90 Days Team Members will be eligible for our health insurance coverage plan. 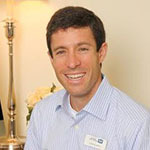 Burgess Civil Company pays 50% of the offered health plan. 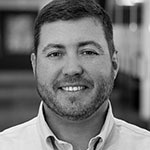 Eligibility for 401K with company match. Bonuses are paid to all eligible Team Members on an annual basis once certain criteria are met within Burgess Civil Company. Employment terms are subject to change. About your next project, only takes a few seconds!